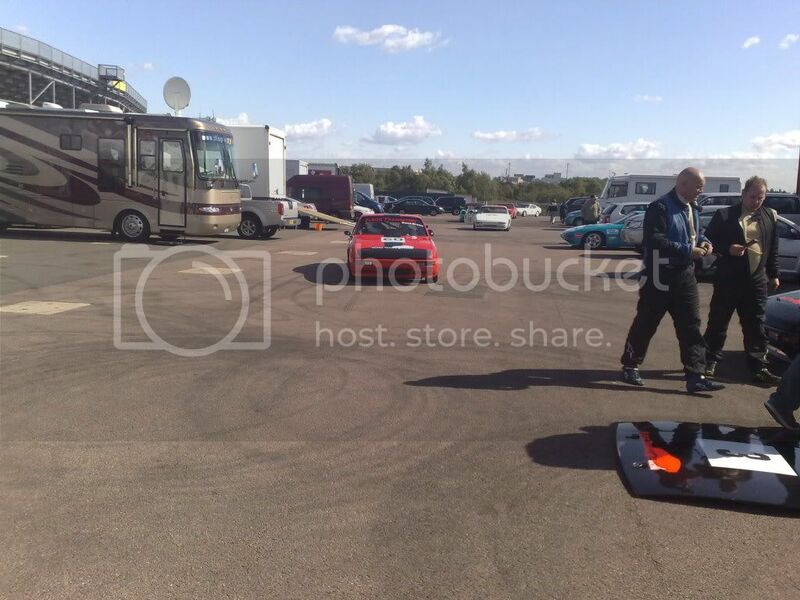 just a quick heads up on steve brown and his very good racing 924 that he brought along to the national. 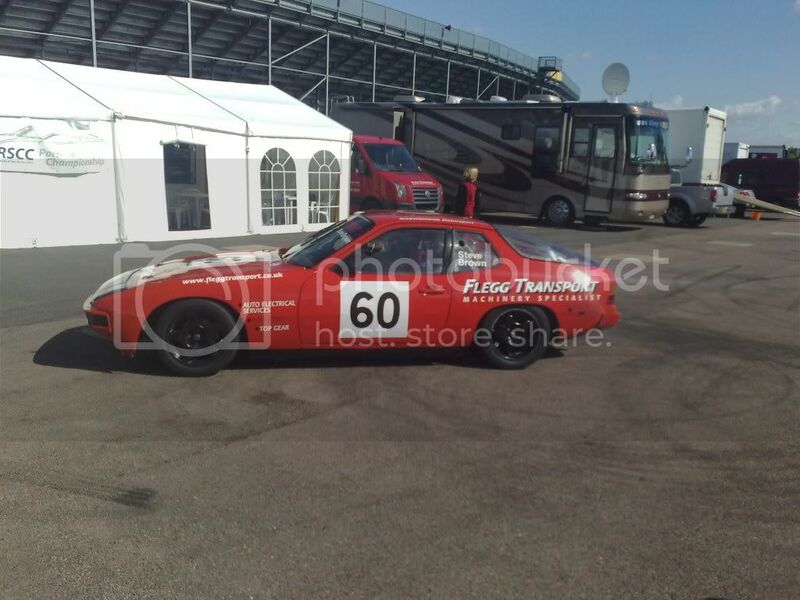 steve is racing this coming sunday and monday,29th/30th aug at rockingham raceway in corby,northants. 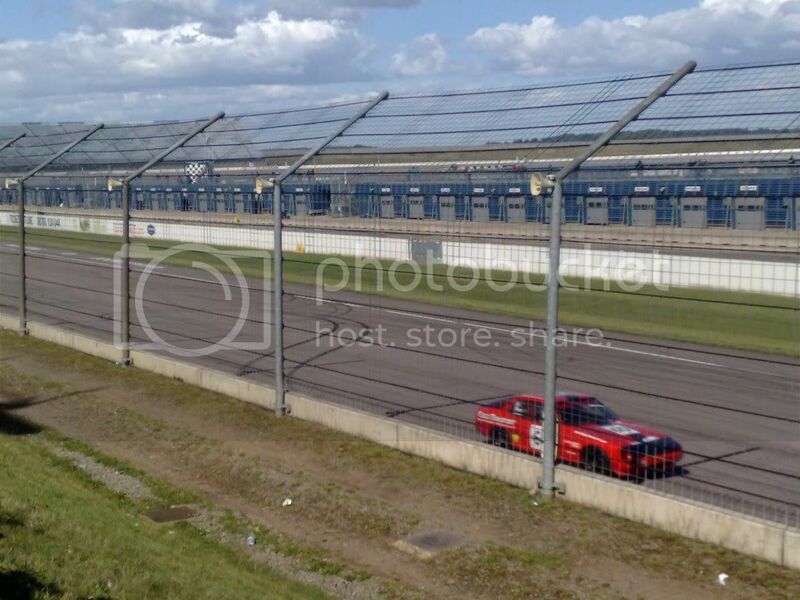 £15 to get in on the day,and rockingham is the only race track in this country that guarantees you a seat,with great facilities,access,parking and you can see all the track. 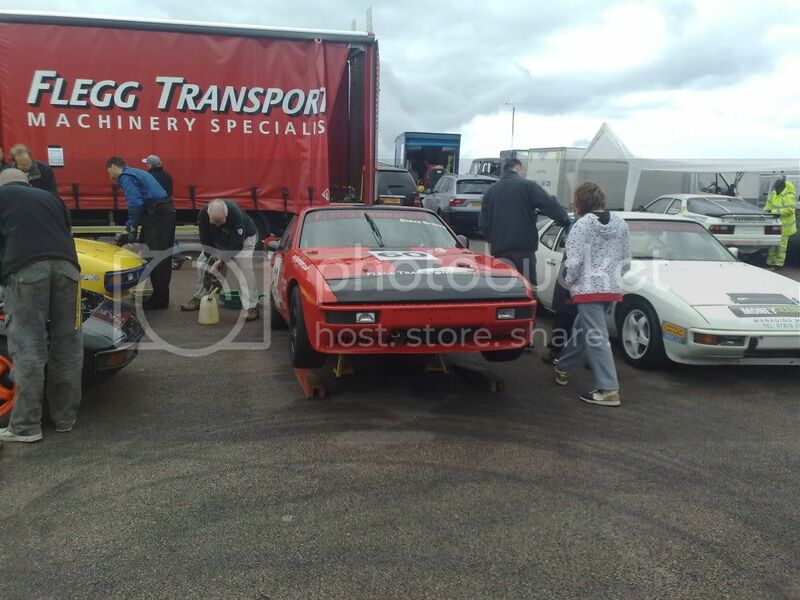 loads of races during each day,with formula 3 single seaters,mini's,tvr's,mx-5's and saloon cars. I'm more than happy to support at Oulton Park or Anglesey. How do I find out where and when he will be appearing? 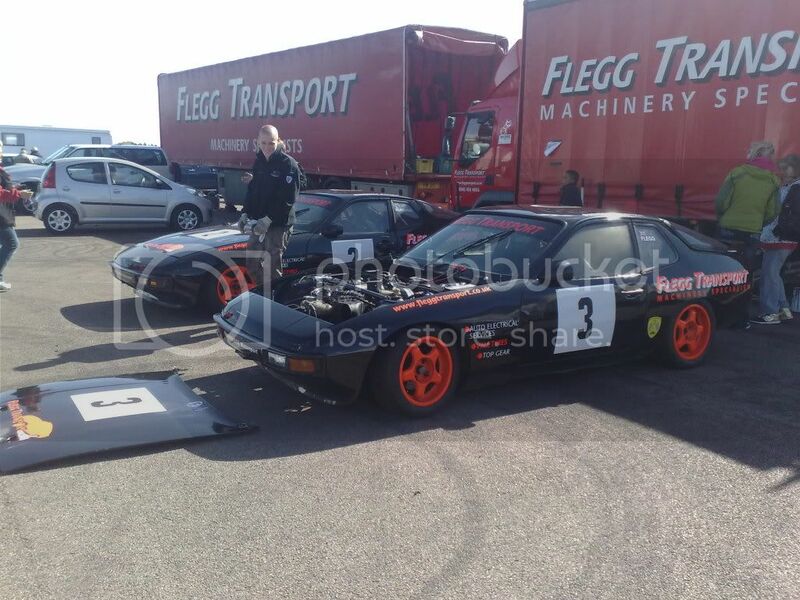 It's the BRSCC Porsche Championship. Maybe even inspired some of you to have a go yourself! Look Forward to seeing you at the races. 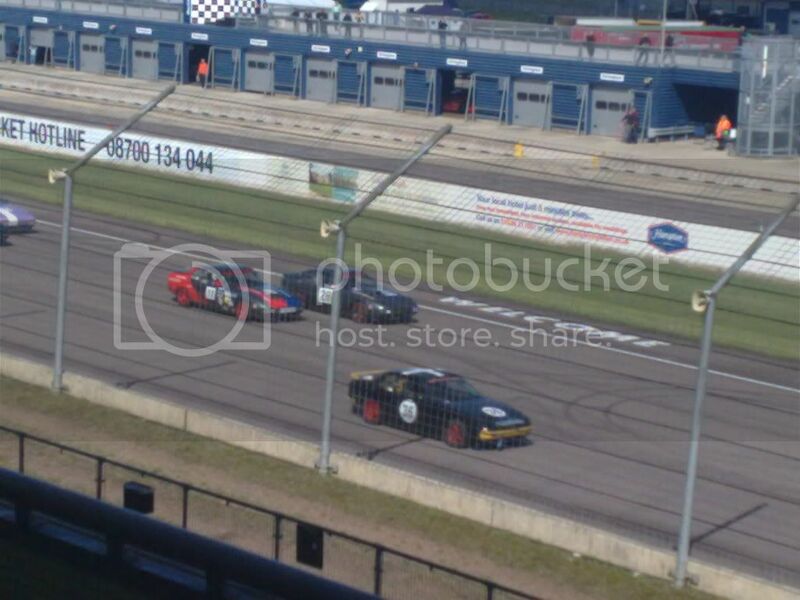 only 4 days until the rockingham so I need to get my race head on, (involves watching hours of in car footage!) also appologies in advance if I seem a little distant before the race even now I get ridiculousley nervouse! went down to see steve yesterday.had a great afternoon,the sun came out after a very hefty shower and steve came 3rd in a good race.